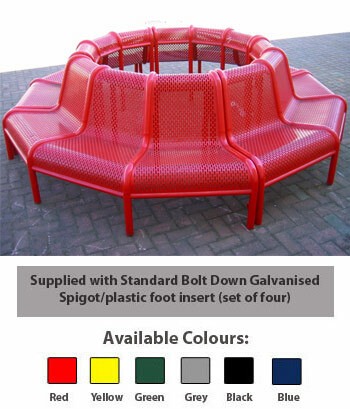  To allow maximum flexibility additional posts can be purchased at 90 and 45 degree angles, as well as 90 degree double height posts, a wall plate or end support for added stability. 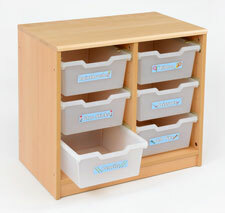 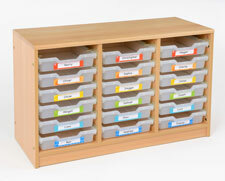  Supplied flat pack for easy self-assembly. 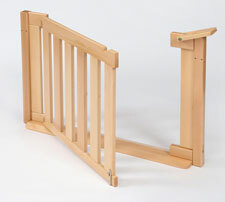  Connects together using solid beech posts and beech infill panels. 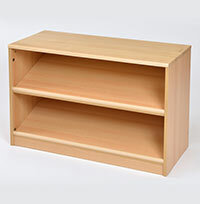 The RS Range connects together using Solid Beech posts and beech infill panels which are easily fitted to eliminate the gaps between adjoining units to create an aesthetic and practical continuous flat surface. 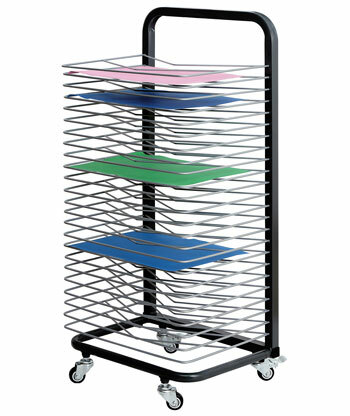 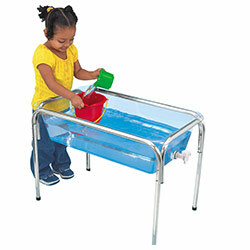 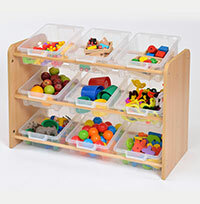 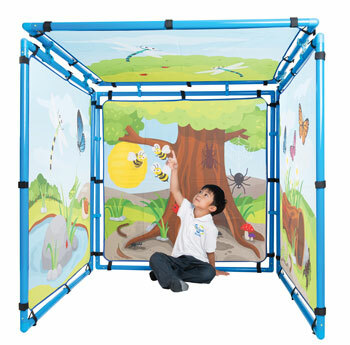 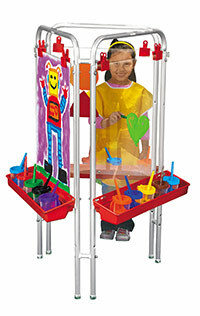 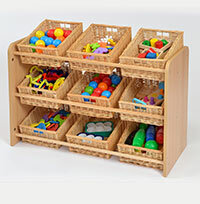 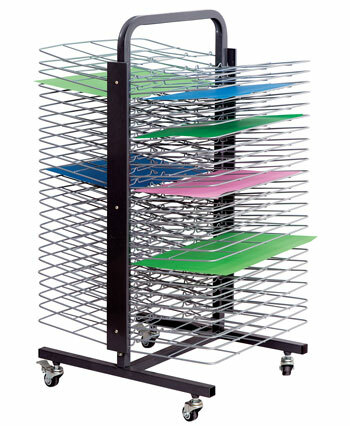 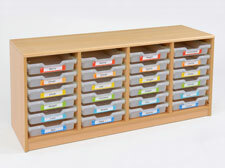  By attaching a series of units/frames, the possibilities are endless, the only limitation being ones imagination.... 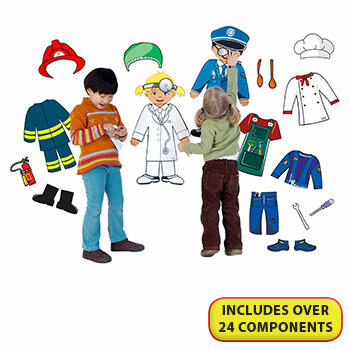 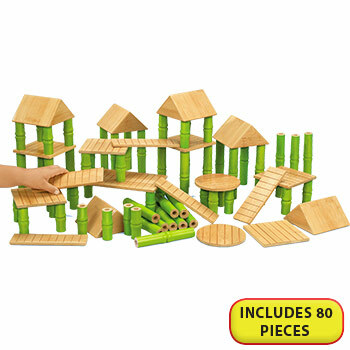 Create fun stage shows like nativity plays, christmas themed plays and more. 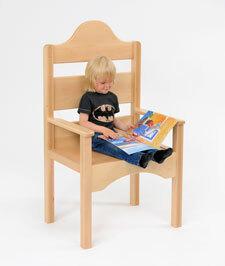 Fairy Tale throne useful for creating seating areas along with other products in the Room Scene range, suits Stage Setting (KB1397532) well or just use within a reading corner. 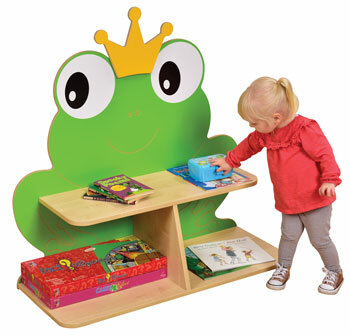 Fairy Tale seating useful for creating seating areas along with other products in the Room Scene range, suits Stage Setting (KB1397532) well or just use within a reading corner. 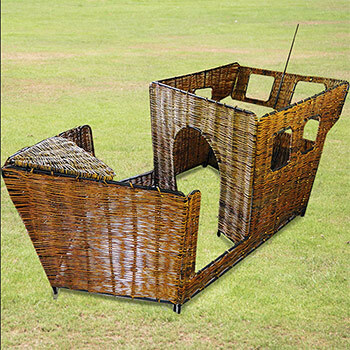 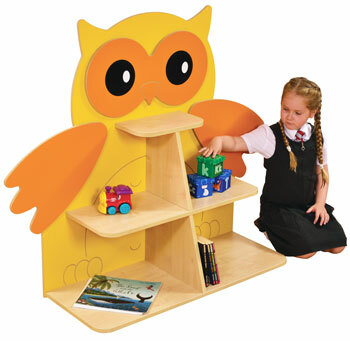 The RS Reading Corner Seating is designed to form an L shaped space or to be placed in the corner of the room. 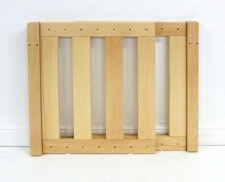 The fire retardant quilted cushions attach to the backs with Velcro and are wipe clean or can be removed from the inners for a more thorough wash. 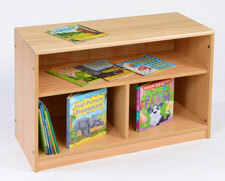 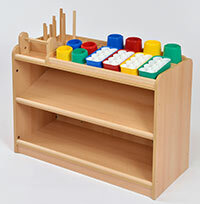 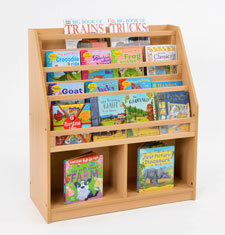 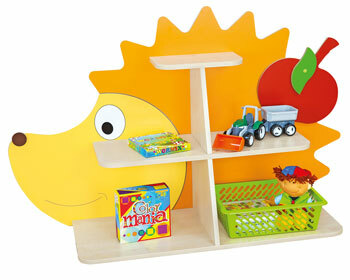 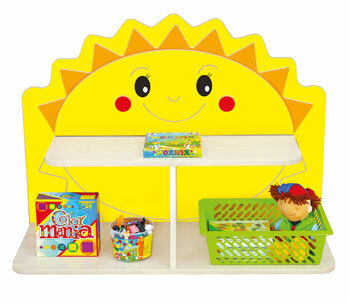 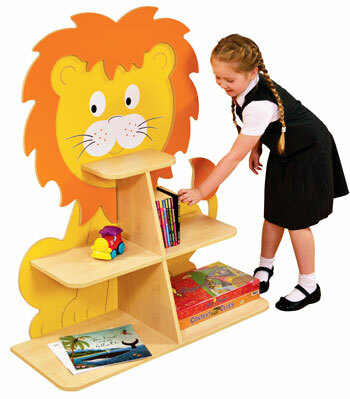 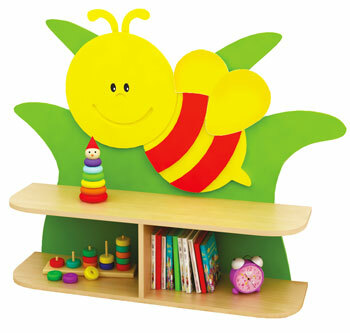 The reading corner also has an integral book display store at the back so books can be easily reached. 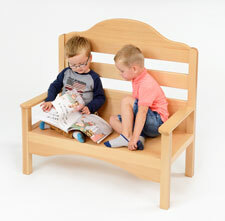 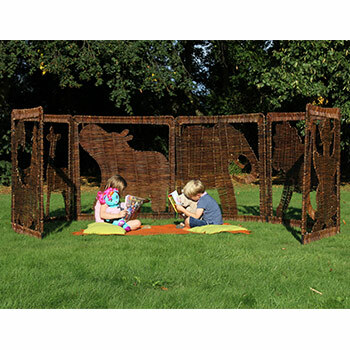 The RS Reading Corner Seating makes an ideal comfortable area for children to read a book, sit or have an area for relaxation. 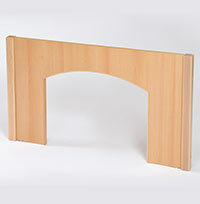 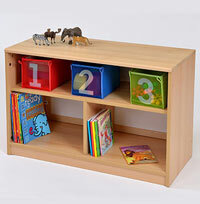 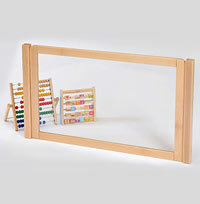 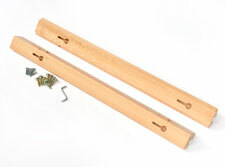 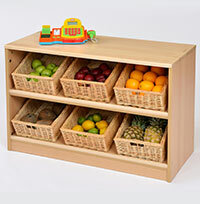 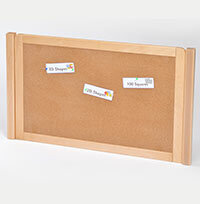 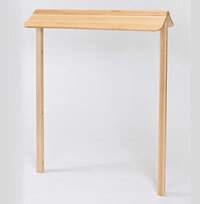 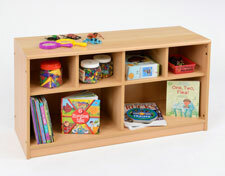 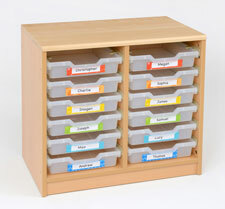 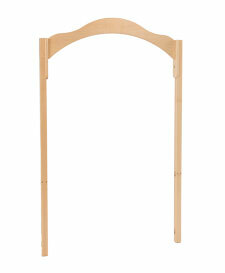 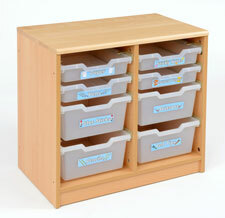 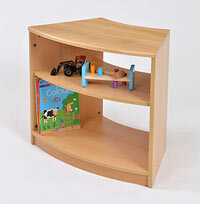 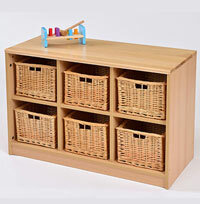 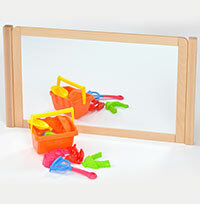 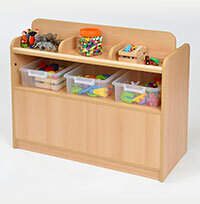 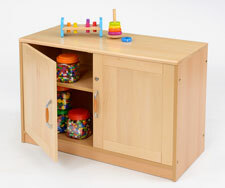 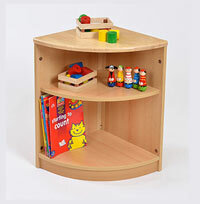 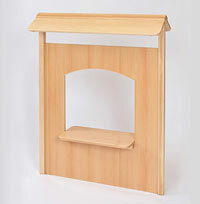 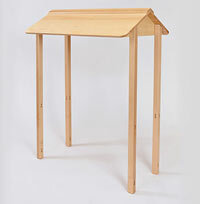 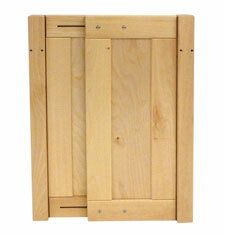 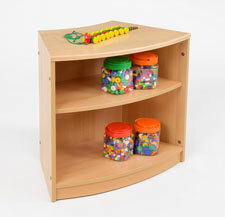 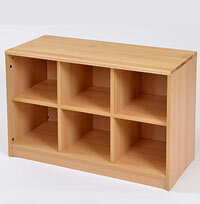 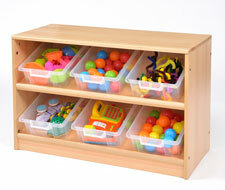 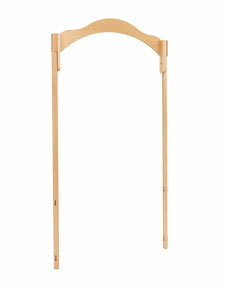 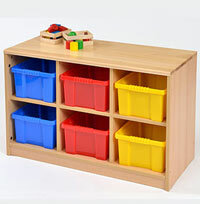 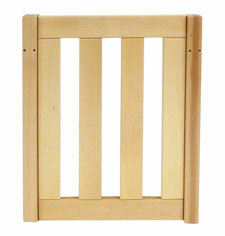 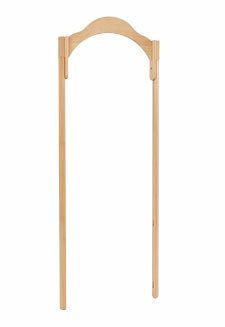 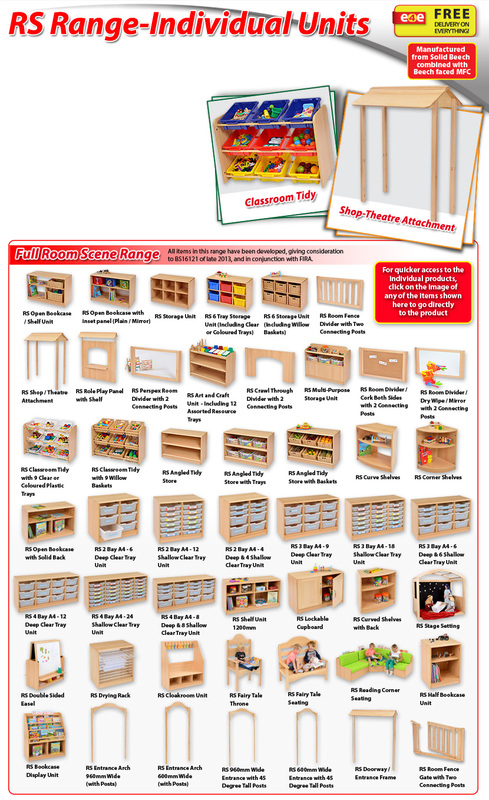 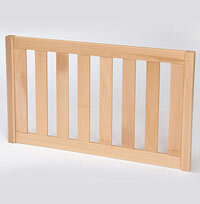 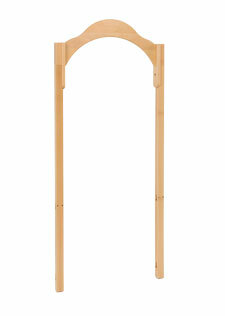 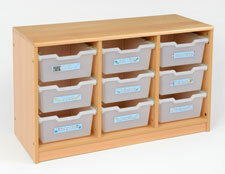 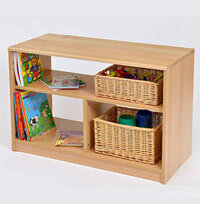 Manufactured from 18mm beech faced board with a 2mm ABS edge It has rounded edges to keep children safe.